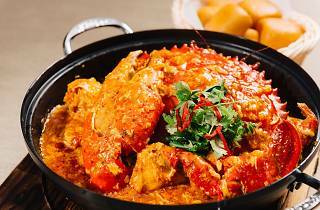 Regardless of what some Malaysian minister might say, chilli crab will always be the ultimate Singaporean dish in our hearts. 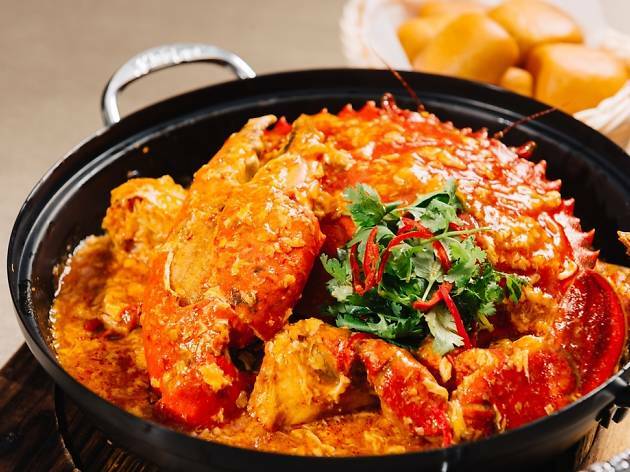 JUMBO’s been serving chilli crabs (from $78/kg) at its birthplace, East Coast Park, since 1987 and has long been a favourite of many. 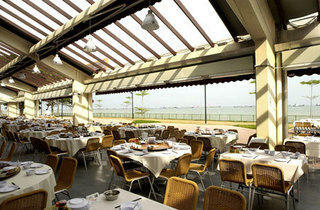 The reason for its popularity has to be its choice of crabs – they’re all extremely meaty, with extra-large pincers. Its sauce is pretty unique, too, deploying ground peanuts for an added crunch. 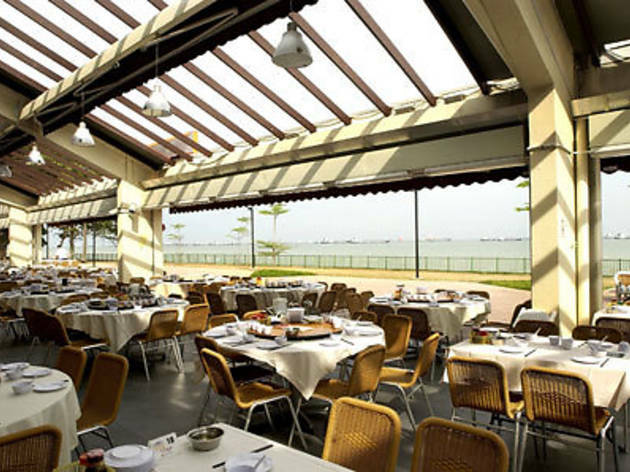 Jumbo has four other outlets in Singapore including Riverside Point, The Riverwalk, NSRCC's Changi Clubhouse and Dempsey Hill.